And here I bring another Zaful review! This time I'm only gonna review the products I ordered because I've already reviewed everything else in my previous Zaful review and this time it was all the same so there's nothing interesting to add to that. So, I decided to order a jumpsuit, a pair of shorts and a necklace. You know how much I love jumpsuits so this one was obvious and I was in desperate need of a new pair of shorts and when I saw these I fell in love. 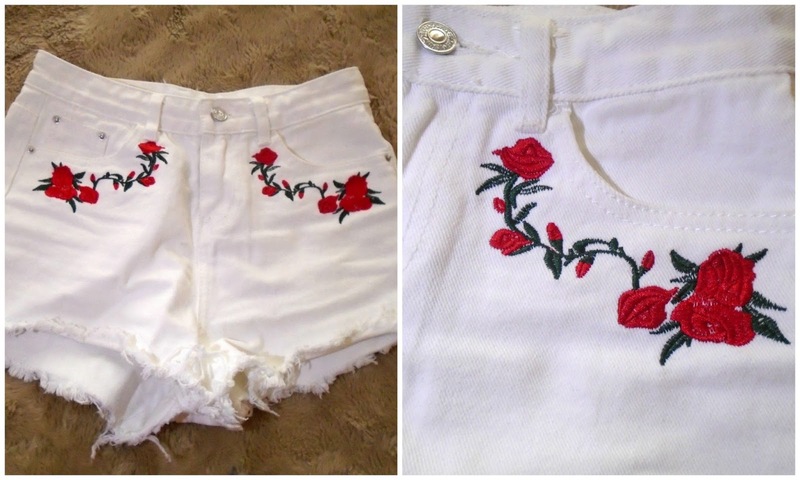 I was so impressed by their quality I might just order some denim shorts again. 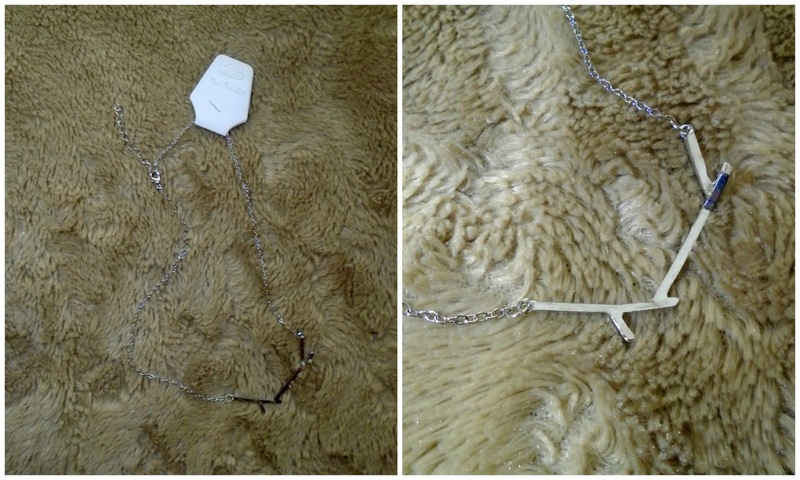 The necklace is just very simple and I thought it'd be a nice addition to my collection. First of all, the jumpsuit. This is the item I was most excited about if I'm honest. It seemed beautiful on the website and it had great reviews so I had high hopes for it. When I received it, I immediately tried it on and noticed that there were some things that needed touch ups. It fits a bit big on me so I'm gonna have to take a bit of fabric out on the sides and because my boobies aren't that big I'm also gonna have to sew a bit on the breast area so that it doesn't pop open. Another thing I'll do is on the straps because they're removable in the back so that I can cross them as well, I'm gonna take the plastic bits off and sew them to the jumpsuit, I like it more that way. 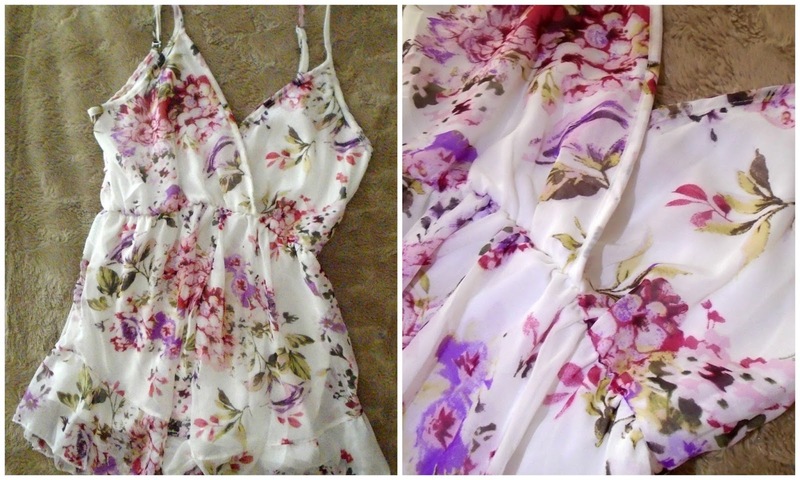 Other than those things, the jumpsuit fits fine, it's the perfect length and it looks so summery and pretty. There's not much to say about the shorts. They're gorgeous, they're not see-through at all which I was kinda worried they'd be, the denim is super thick and strong and the embroidery is super pretty. Overall, the shorts are excellent quality and the price is so cheap, they're an amazing find. The only thing I'll say is because the denim isn't stretchy, I'd recommend sizing up so that they can feel more comfortable. The necklace is another one of those "cheap and great quality" finds. It looks way prettier in person than it does on the website and it looks more expensive than it was. It's really neutral, not only because it's silver but also its style matches so many different people and clothing styles, no matter what you're wearing, this necklace will go great with it. And Zaful is currently having an amazing deal for back to school! Check it out! And check their WordPress for more info. That romper is so cute. I am a fan of Zaful. Have a wonderful rest of your week! There are some great finds in Zaful. Thank you for stopping by! I really love the romper! It's so cute! I haven't ordered from Zaful, I have heard so many things about it that I don't know what I should think about it. But it looks really good! So far, my experience has been good but I understand how some people could've had a bad experince, no one's perfect and with online stores it's the exact same thing. Thank you so much for stopping by Heidi!